Mt. Ashland offers a quick and inexpensive way to help first timers become life-long skiers and riders. 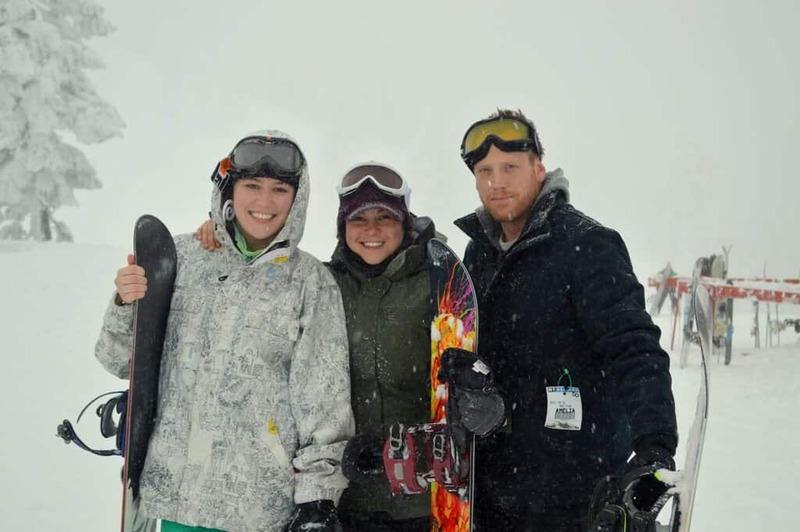 For just $149, each participant will get 3 days of lifts, lessons, and rentals. And a graduation gift! Three Snow Scooter or Ridge Runner Packages for one “First Time” youth. Each Youth Program day includes rental equipment, lift ticket and two hours of supervision/instruction at either 10am or 1pm. Youth My Turn Program Graduates receive a FREE season pass, FREE equipment rentals and $15 off a Half-Day Snow Scooters or Ridge Runner Lesson Package for the duration of the season. 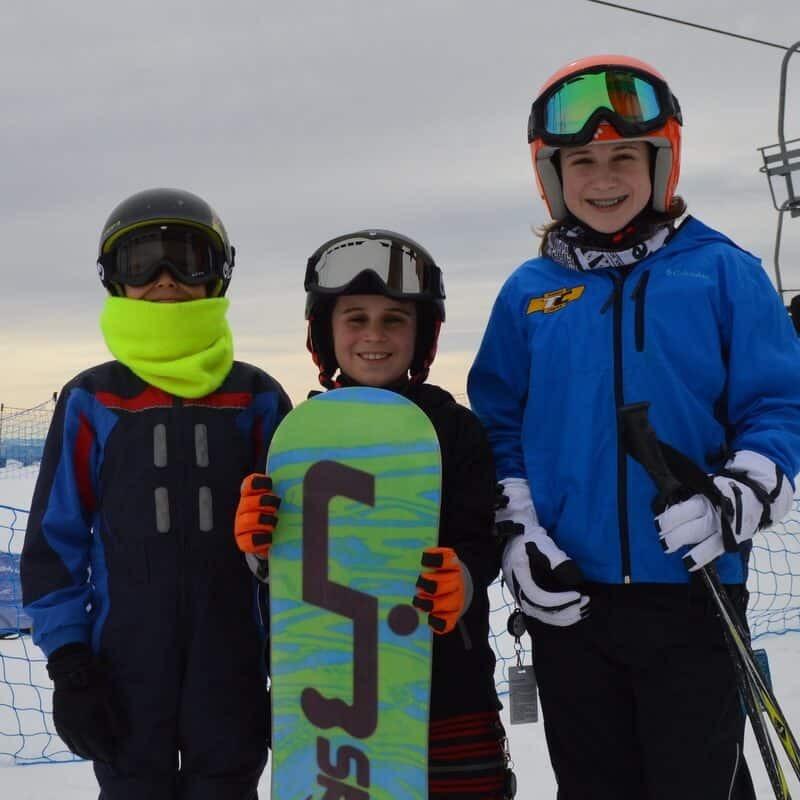 Age 13+ My Turn Program Graduates receive a 7 visit lift ticket punch card, FREE rentals and 25% off Private Lessons for the duration of the season.